Tie the knot at 11,500 feet! Our beautiful deck overlooks the Continental Divide and large spreads of wildflowers. It is an incredible setting for your Colorado wedding. Black Mountain Lodge accommodates up to 200 guests for your special day. Vaulted ceilings, timber and stone design elements and towering windows adorn the interior of this romantic mid-mountain venue. Our lodge provides convenient spaces for your ceremony and reception, eliminating the stress of switching venues during your day. Transform our open room to your specifications—leave space for dancing or create a special space to cut the cake. Cocktail hour can be held outside on the front patio next to your ceremony space. Celebrate your union outdoors on our spacious Black Mountain Lodge deck with stunning views of wildflowers and the Continental Divide serving as your backdrop. Travel to and from your venue via the Black Mountain Express chairlift for your procession, a quiet moment with your spouse after the ceremony, or load your entire wedding party for a unique photography session. 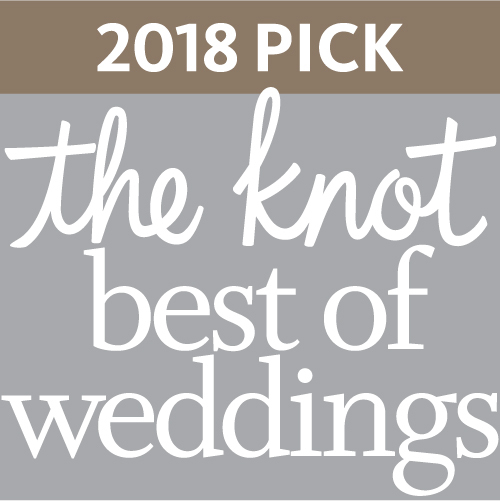 Black Mountain Lodge was ranked one of the top "out-of-the-ordinary" wedding venues on The Huffington Post and is a multi-time "best of" pick by The Knot. The Black Mountain Express lift is available to your guest any time during your five-hour event, allowing them to come and go as they please. Exceptions can be made, but the Black Mountain Express lift is designed for all ages and abilities to enjoy a safe and fun transportation experience. Want to know what it's like to ride the chair to the ceremony? Check out our video to see how easy we make it to get to your mid-mountain venue. See more photos and read reviews from other brides and grooms by checking out our page on The Knot! Visit us on Pinterest to get excited for your mountain wedding. For more information, to organize a site viewing or to make your reservations, contact our wedding and event coordinator Meredith Smith at 970-513-5772 or email her at MeredithS@a-basin.net. We look forward to working with you!